Going to college in Atlantic Canada introduced me to unique late night foods such as poutine, garlic fingers and donairs which all satisfy the insatiable hunger of a belly full of booze. Donairs are like gyros but with a deliciously sweet and tangy garlic sauce called donair sauce. Garlic fingers also get the donair sauce treatment, replacing ranch as a dipping sauce. Enough about that sweet addictive, crack like condiment as I’ll recipe will be shared in another post. 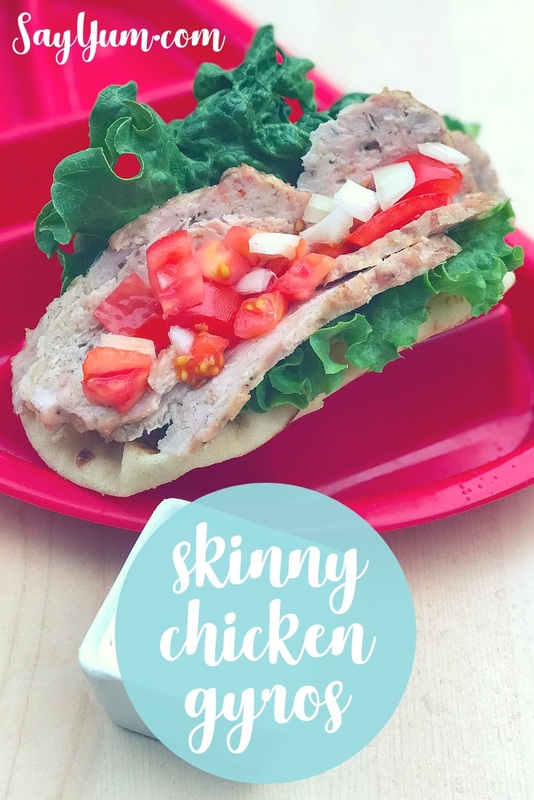 Today in this Skinny Greek Chicken Gyros recipe it’s all about a lightened up version of the meat used in donairs and gyros. Now you can enjoy them any time without requiring an evening out at the bar. Traditionally made with lamb or sometimes beef, ground chicken or turkey replaces them in this recipe and incorporates rolled oats soaked in milk for a fiber boost and extra moisture. For the ground chicken, you can grind your own chicken with a KitchenAid meat grinder attachment. The screen with the biggest holes works great for a coarse grind. The organic chicken thighs and drumstick meat (boneless, skinless), available in packages of three from Costco, grind up well and have 7% fat, making them lean. If you don’t have a meat grinder, you can use a food processor. In that case, cut up the meat into medium chunks and pulse in food processor it reaches a coarse, paste like consistency. Alternatively, you can use ground turkey. For a homemade tzatziki, mix up some Greek yogurt, a little mayo, as much garlic as you can handle, and grate a little lemon zest in. If you have fresh mint, mix in a few thinly cut leaves. If you have cucumber, grate some and place in a sieve over a bowl and lightly salt. Let the cucumber sit for at least 10 minutes. Then squeeze out as much water as possible and then add to yogurt mixture. When I made the sauce recently, I forgot to get cucumbers and it was still very tasty. Next, add in some dried dill, or my favorite way to add dill flavor is from the tube. Fresh dill goes bad very quickly. The organic dill mixed in with oil found in the produce, refrigerated section in a tube stays fresh for months. Since it’s already rehydrated you can add it to a recipe for instant flavor and don’t have to wait for dried dill to soften and infuse the dish. However, if you just have dried dill, go for it! Salt and pepper to taste. This recipe features a Mediterranean spice blend called ‘This is Sparta’ from a local Bay Area spice company, Legion of Spice. They make good for you spices, with big flavor. ‘This is Sparta’ has a rich blend of flavors true to the region like thyme, rosemary, Mediterranean oregano and flavor enhancers like lemon and orange peel, roasted garlic and onion flakes and multiple types of pepper. You can buy This is Sparta and many more tantalizing flavors online. Use the coupon code ‘LEGION15’ to save 15% on your next order. If you don’t have access to this particular seasoning, you can use the listed substitutes. The meat won’t have quite the same depth of flavor, but it will still be delicious and full of Greek flavor. If you find your family likes this recipe, it’s easy to make a triple batch with 3-5 pounds of chicken/turkey. 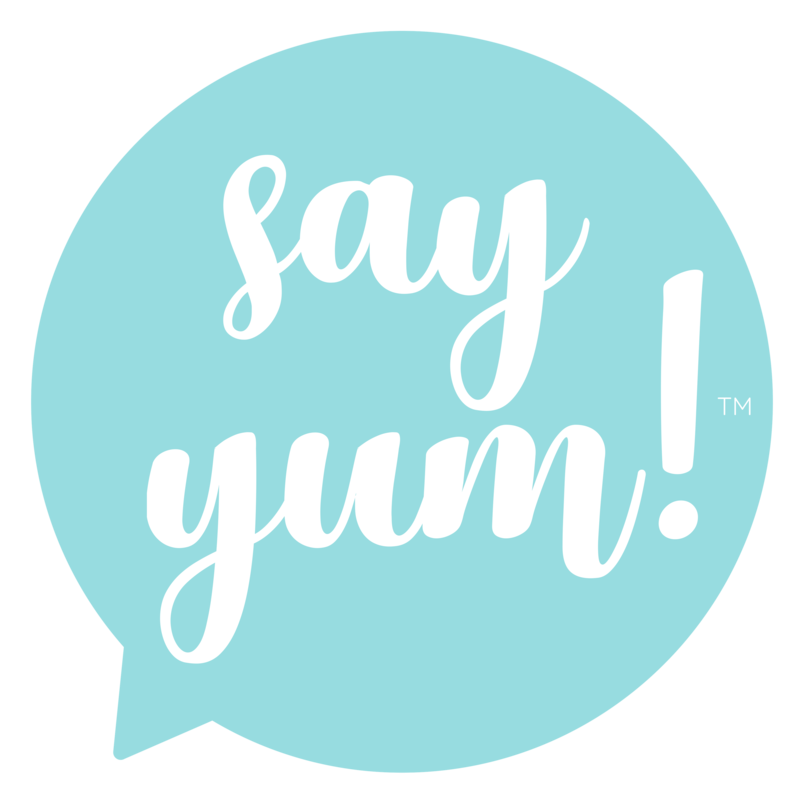 My family loves this gryos meat, so it’s in regular rotation for weeknight dinners. So we tend to make loaves that are between 1.25 and 1.5 pounds each. Form into separate loaves and bake all at once. It’s really no more work to make three loaves instead of one. You can enjoy one that night and freeze the additional loaf/loaves. 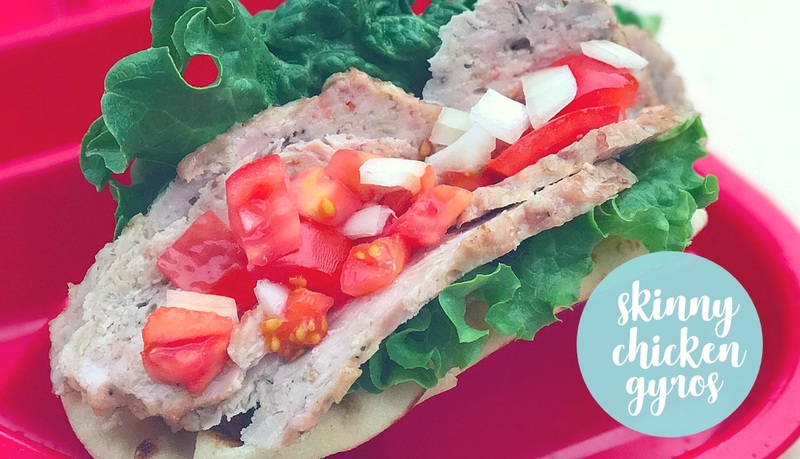 The pocketless pitas at Costco work great for this recipe and freeze well for future dinners. Gone keto, low carb or just saving the calories? Make it a salad or lettuce wrap. For dressing use some storebought Italian as a shortcut and jazz it up with some oregano and extra garlic. Or use tzatziki and thin it out with some vinegar, lemon juice, a bit of oil or heck even some water. Mouth-watering greek flavors await in this easy recipe ideal for making ahead. Place oats in small bowl and stir in milk. Let sit for at least 15 minutes, and stir occasionally to allow oats to soak up as much milk as possible. The oats are used to keep the gryos loaf tender light, and moist as well as bumping up the nutrition with some fiber. You can use gluten-free oats to make it gluten free. Place ground chicken or turkey in a mixing bowl with paddle attachment or large bowl. Mix the salt and all the spices together in a small bowl. Drain any excess milk from oat mixture and add to bowl with meat. If using a mixer, sprinkle the spice mixture over meat and turn on low until spices and oats are mixed in well. Do not overmix meat as it will can get tough. If not using a mixer, add spice mix to the meat a little at a time, working it through well with your hands or a wooden spoon. Place parchment or foil onto baking sheet and grease foil if using. Dump meat onto baking sheet and form into loaf approximately 2" high while smoothing out meat. Bake for 35-50 minutes or until a meat thermometer reaches 165F. Let the meat cool down somewhat before cutting it into thin strips. (optional) If you want crispy meat, fry meat slices in a fry pan over the stove with a bit of oil on medium high. Warm a frying pan over medium heat. Lightly wet each pita and cook it in the pan turning until softened. Lightly coat a pita on one side with tzatziki and hot sauce, if using. Place some of the meat on the pita and pour more sauce over it. Add shredded lettuce, chopped onion, tomato and feta before folding and serve. Remember not to overwork the meat to maintain a lighter consistency.